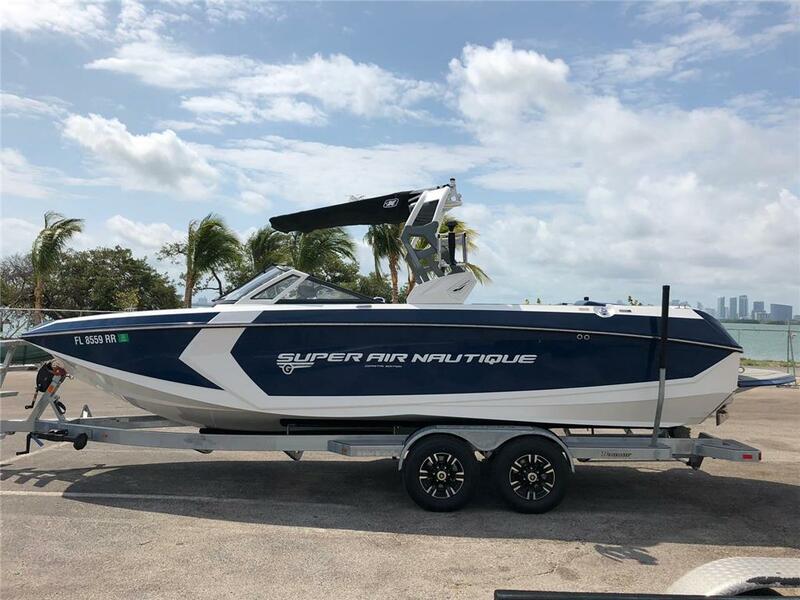 I am interested in your 2017 Super Air Nautique G25 Coastal Edtion and would like more information. Please let me know. Thank you!